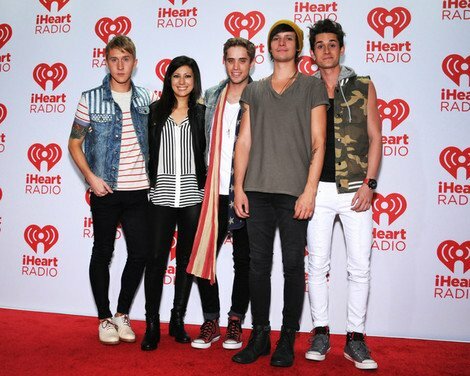 Photo gallery of The Summer Set band members wearing chucks in performance and casual photos. 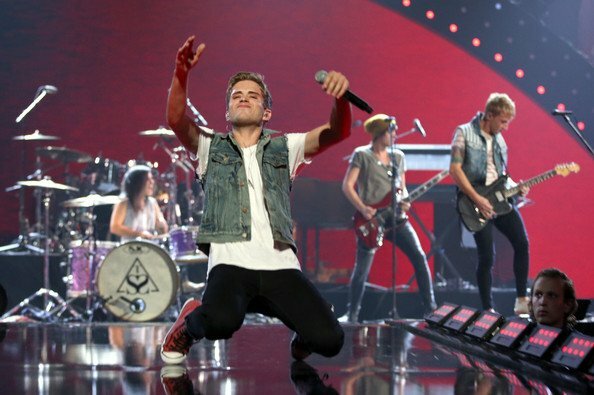 1 The Summer Set Brian Dales in performance. 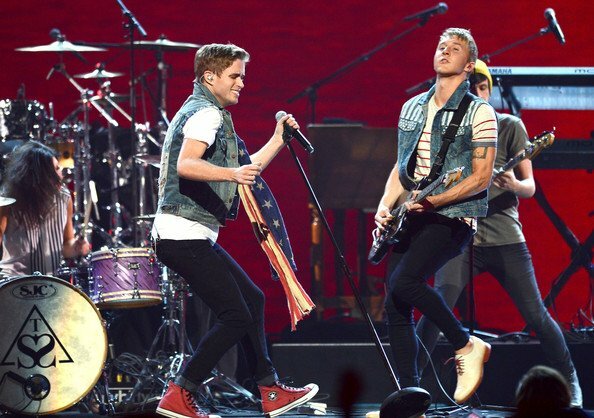 2 The Summer Set Brian interacting with other band members. 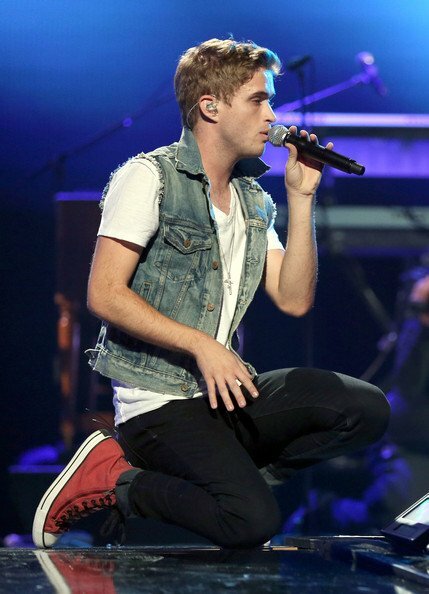 3 The Summer Set Brian Dales kneeling down in performance, sporting his red zipper high top chucks. 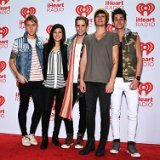 4 The Summer Set The Summer Set on stage. 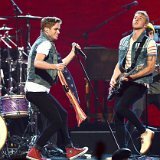 5 The Summer Set Lead singer Brian Dales belting out a song. 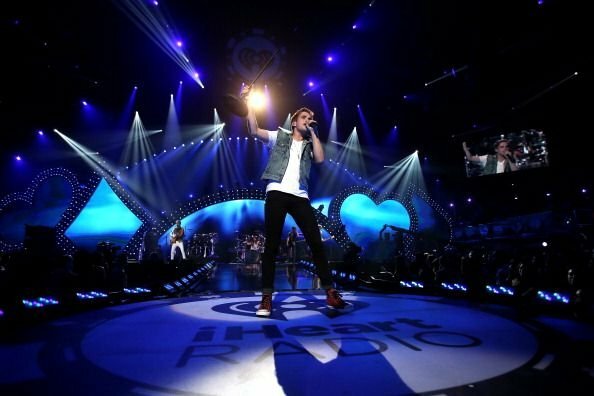 6 The Summer Set Brian in performance. 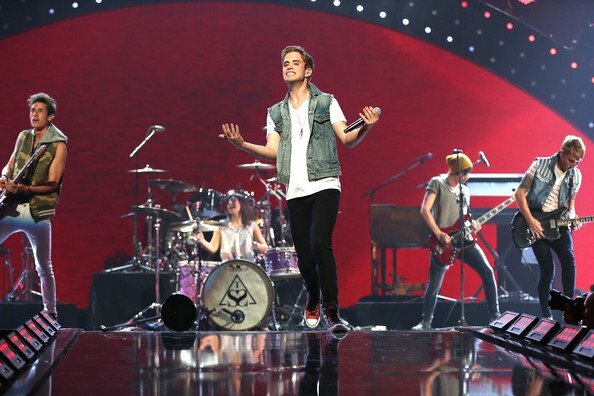 7 The Summer Set Brian Dales stepping out on stage. 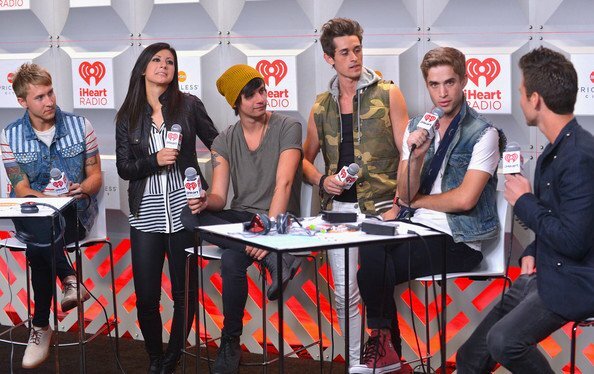 8 The Summer Set Brian Dales and other band members doing an interview. 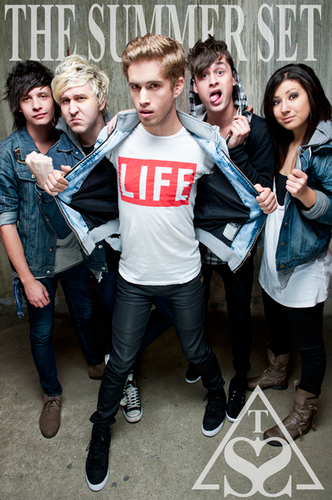 9 The Summer Set Posed photo of The Summer Set. 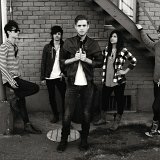 10 The Summer Set Closeup photo of the band. 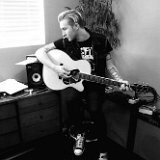 11 The Summer Set Josh Montgomery working on a song. 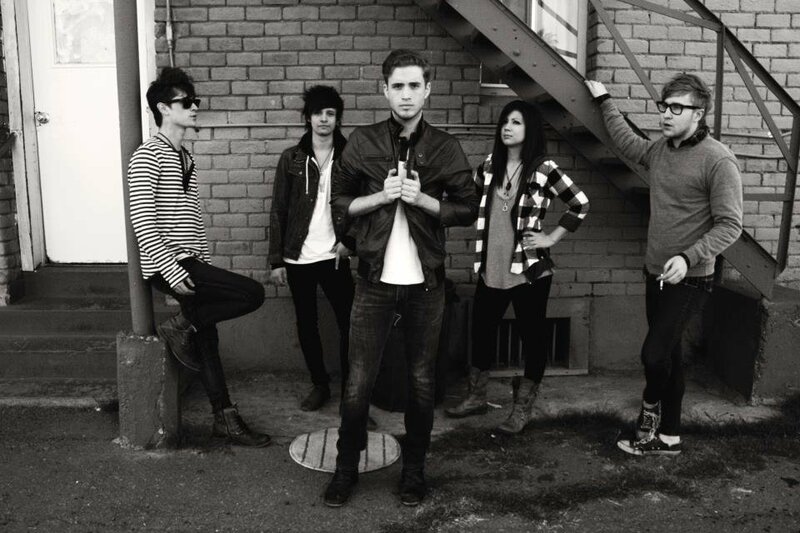 12 The Summer Set Casual shot of the band. 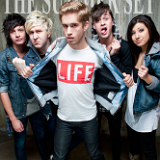 13 The Summer Set Poster shot of the band. 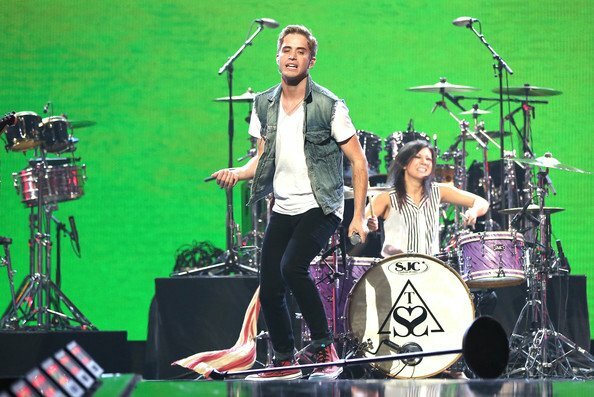 14 The Summer Set The Summer Set at the end of a road. 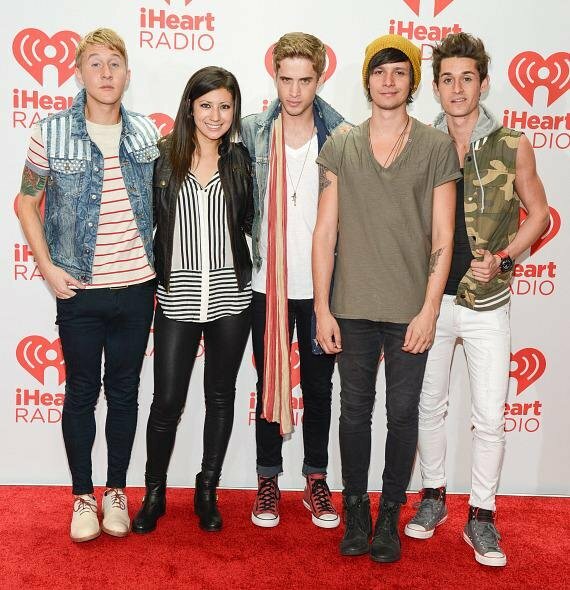 The Summer Set are an American pop rock band from Scottsdale, Arizona. 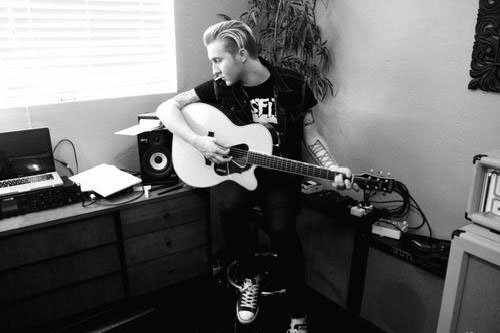 The band currently consists of vocalist Brian Dales, guitarist, backing vocalist and pianist John Gomez, bassist Stephen Gomez, guitarist Josh Montgomery and drummer Jess Bowen.